This attractive two bedroom cottage is set amongst beautiful tropical gardens and is located on a bluff above the famous Sandy Lane Beach. 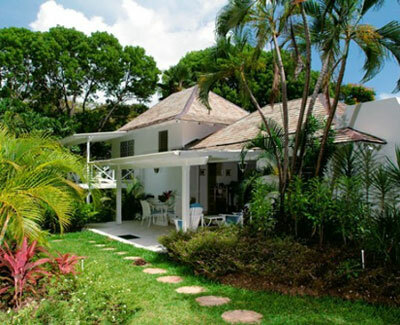 This attractive two bedroom cottage is set amongst beautiful tropical gardens and is located on a bluff above the famous Sandy Lane Beach, which is reached by a private access. The two air-conditioned bedrooms have twin beds and are on different levels, each with its own bathroom and private balcony. A comfortably furnished living and dining room, with two verandahs for informal dining and relaxing.